Author: McKissack, Pat Set In . . .
Europe, France, Paris, North America, Canada, Ontario, Toronto, Ottawa, Africa, Angola, USA, New York, New York City, England, London, Washington D.C. 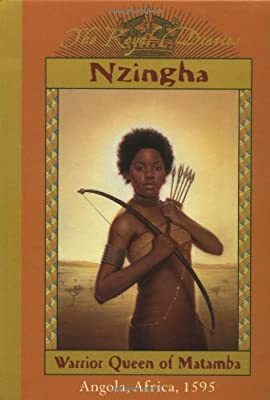 Description: Presents the diary of thirteen-year-old Nzingha, a sixteenth-century West African princess who loves to hunt and hopes to lead her kingdom one day against the invasion of the Portuguese slave traders.